How to Upgrade Hard Drive on Toshiba Satellite P755? Finding the right way to upgrade hard drive on Toshiba Satellite P755. The AOMEI Backupper can help you upgrade Toshiba Satellite P755 hard drive without reinstalling OS. Why you want to upgrade hard drive on Toshiba Satellite P755? 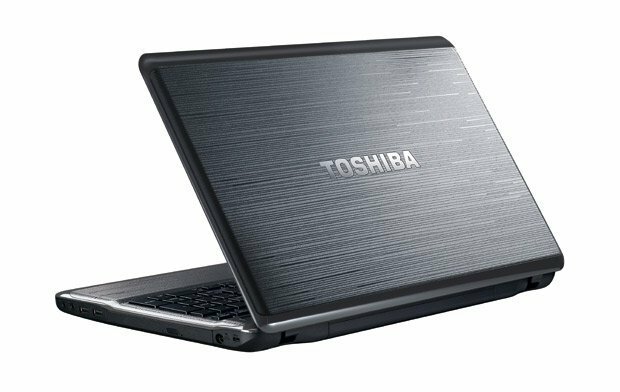 Toshiba Satellite P755 is a popular laptop because it has good performance. Although, many users try to upgrade hard drive on Toshiba Satellite P755. As the hard drive is running out of space, so it needs to upgrade to a bigger hard drive; or you just want to repalce hard drive with an SSD because SSD has a better performance than traditional hard drive. Upgrade hard drive on Toshiba would change a lot. Well, there is another question that when you decide to upgrade hard drive to another hard drive, you need to reinstall the operating system and applications, and losing everything on your old data. Thus, you may ask is there anyway that can upgrade hard drive on Toshiba Satellite P755 without reinstalling OS? The AOMEI Backupper is such a great software that can help you upgrade hard drive on Toshiba Satellite P755 without reinstalling OS. It supports almost all Windows operating systems including Windows XP/Vista/7/8/10. With this software, upgrade hard drive on Toshiba Satellite P755 will become much easier. You can upgrade hard drive with a bigger hard drive, or upgrade hard disk drive to a solid state drive. Here you can follow the detailed steps for upgrading hard drive on Toshiba Satellite P755. Take an example of upgrading the hard drive to an SSD on the Toshiba without reinstalling operating system. Step1. To upgrade hard drive to SSD on Toshiba Satellite P755, you need to connect the SSD to your oshiba Satellite P755 through the USB port and make sure it can be detected, then install and launch AOMEI Backupper to your laptop, click Clone, and select Disk Clone. Step2.Disk Clone will clone everything on your old hard drive, and you can launch your computer from the cloned disk directly after cloning. When you click Disk Clone, it will bring you to the page where you can select the source disk. Click Disk 0 as the source disk and click Next. Step3.Select the SSD you prepared before as the destination disk. Click Next. Tips: it will pop out a window to remind you that the cloning will overwrite the destination disk and all data on the drive will be overwritten or deleted. So if there is any important data, please backup the disk first. Step4.Here you will move to the final page. You can confirm the whole operation, then, click Start Clone to launch submit all operations. ● You can edit the partition on destination disk so that it could be at the best status after cloning by opening “Edit partitions on the destination disk ”. 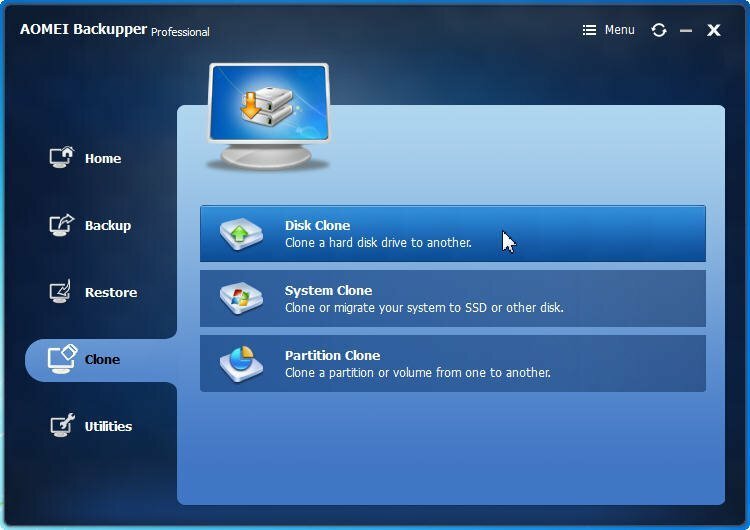 ● The “Sector by sector clone” will clone every byte on the source partition no matter it used or not. ● If you are cloning to an SSD, you need to check the checkbox before “Align partition to optimize for SSD”, because it will improve the SSD’s performance after cloning. After cloning, you can boot your Toshiba Satellite P755 from the cloned SSD by entering BIOS. Further more, AOMEI Backupper not only can help you upgrade hard drive on Toshiba Satellite P755, but also enables you to upgrade HDD to SSD for other laptop. You can even clone large hard drive to smaller SSD with it. Besides, it is also a remarkable backup software that you can use to create system image, restore computer to earlier date, and so on.